With the SLS being retired, I have seen snaps of this GT AMG for a few months now. 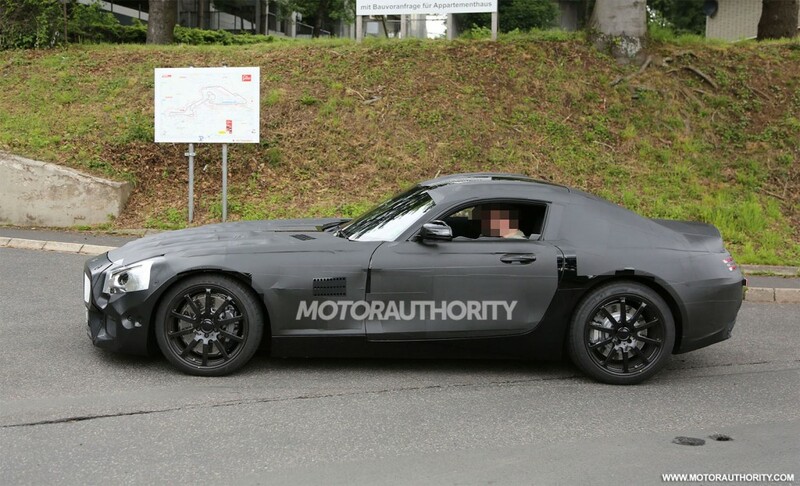 Apparently smaller and lighter than the SLS, it will use the new 4.0 litre twin turbo V8. The starting price is circa £80k which is around 80K cheaper than the SLS making it a slightly more realistic proposition. It will also be targeting a 1395 Kg kerb mass. And Venturi tunnels are rumoured. I drove the SLS at Mercedes world a year ago, and while I loved the car and it's noise 2 things stood out. The size of it.....MASSIVE, and also the slow changes on upshift. It just was not intuitive.... 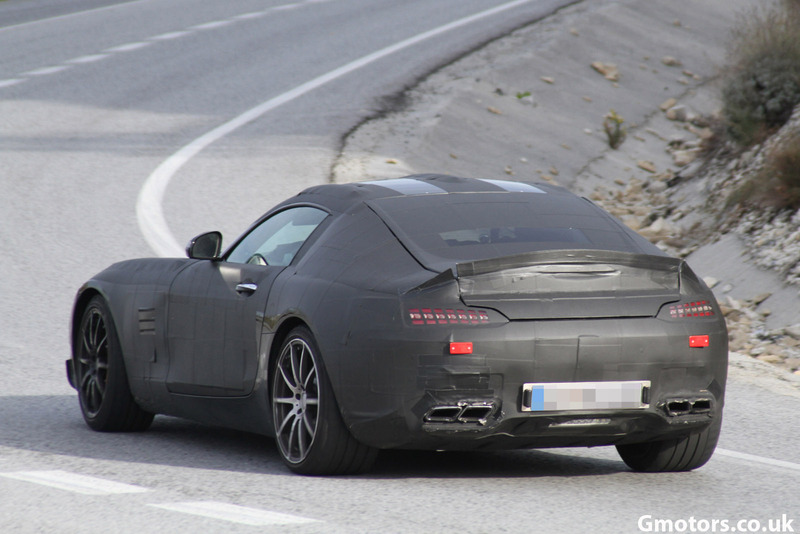 I pray, the GT AMG gets a faster 'box as it could end up spoiling the experience somewhat. As an aside....why do AMG not outsource this gearbox work to another company who can get it spot on??? Getrag ZF etc etc would all be up to it....and it's no slight on Merc as these companies supply all the industry including Porsche, Macca Ferrari etc etc..